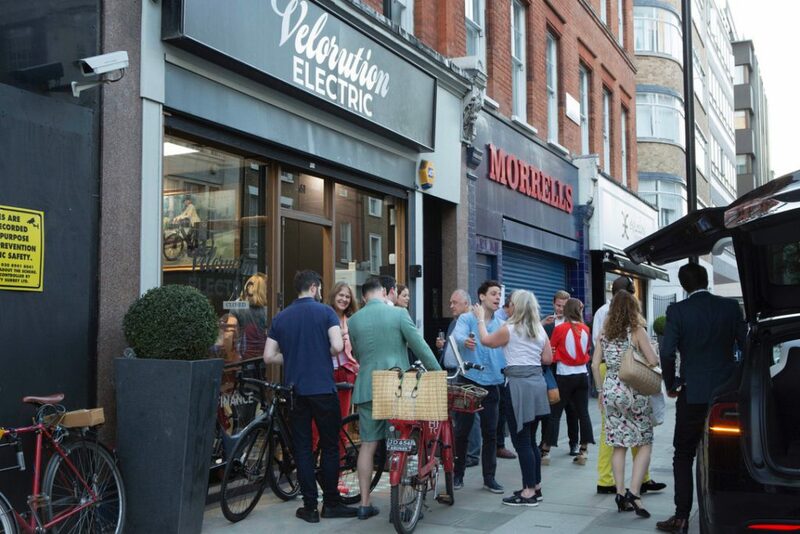 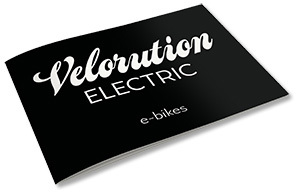 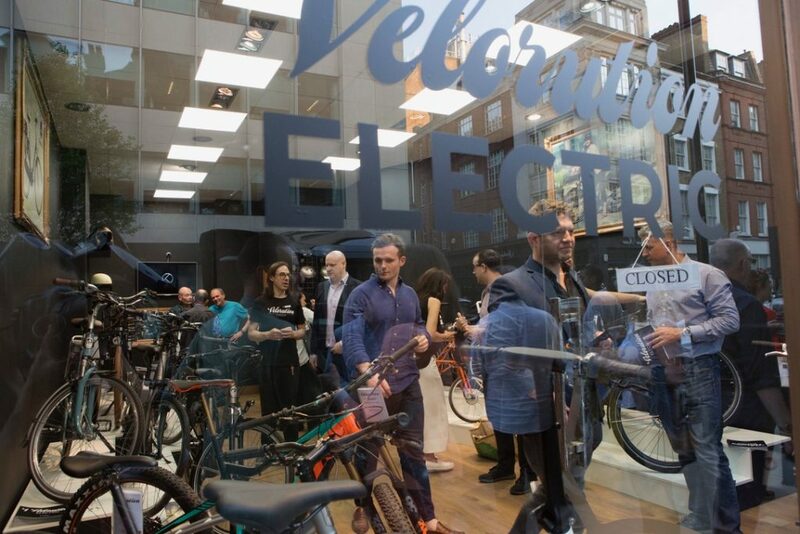 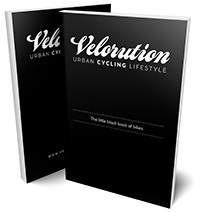 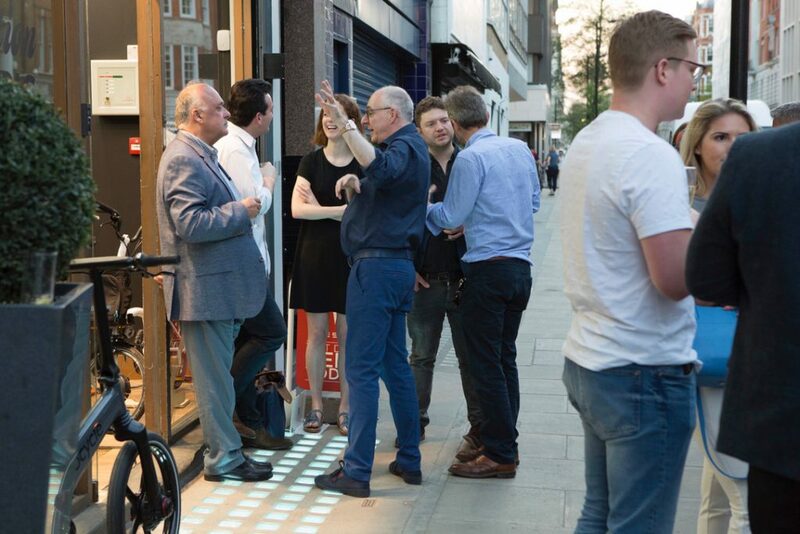 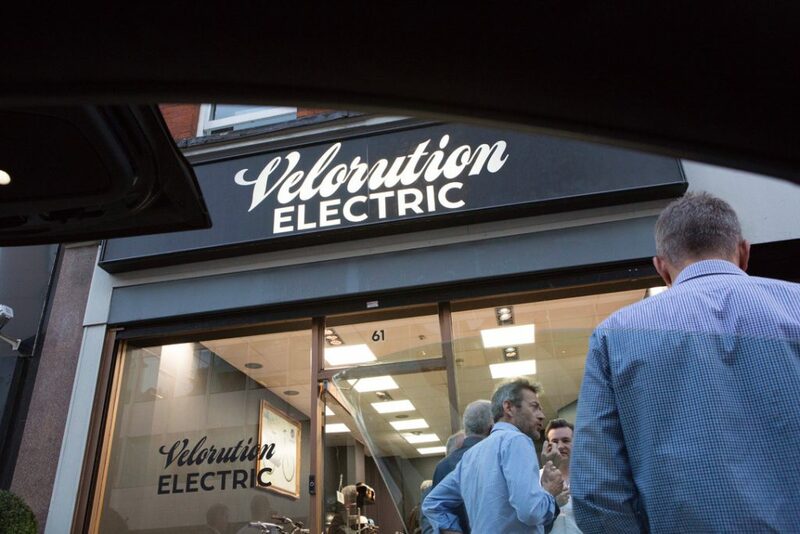 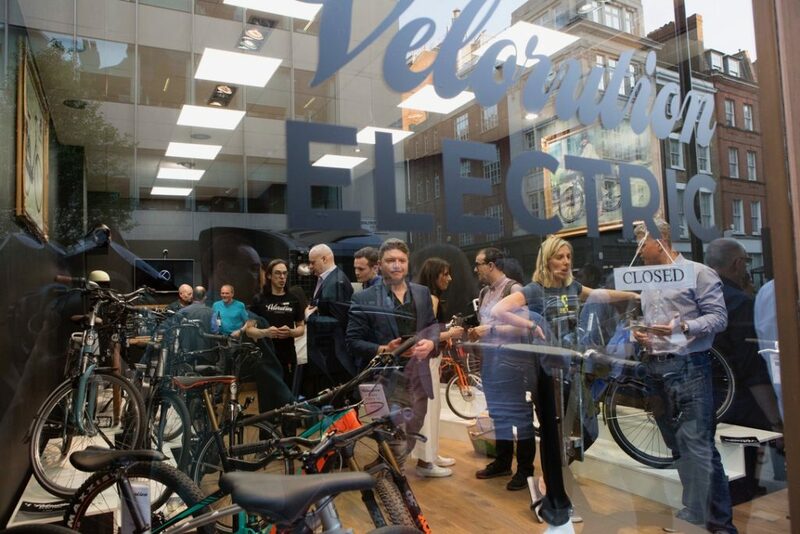 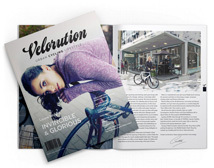 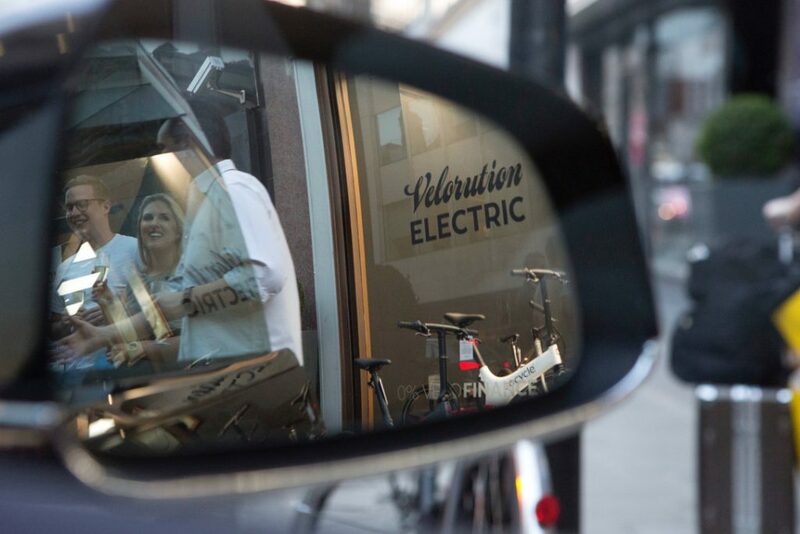 The Opening Night of Velorution Electric took place on Thursday 19th April 2018. 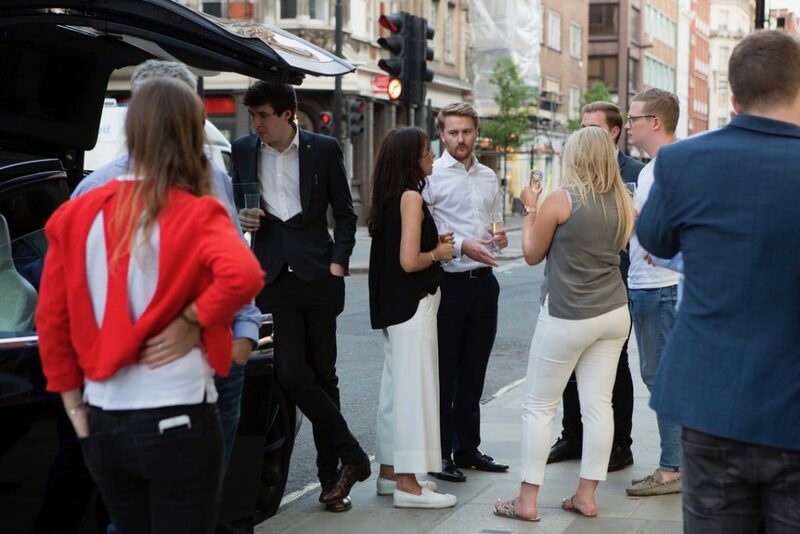 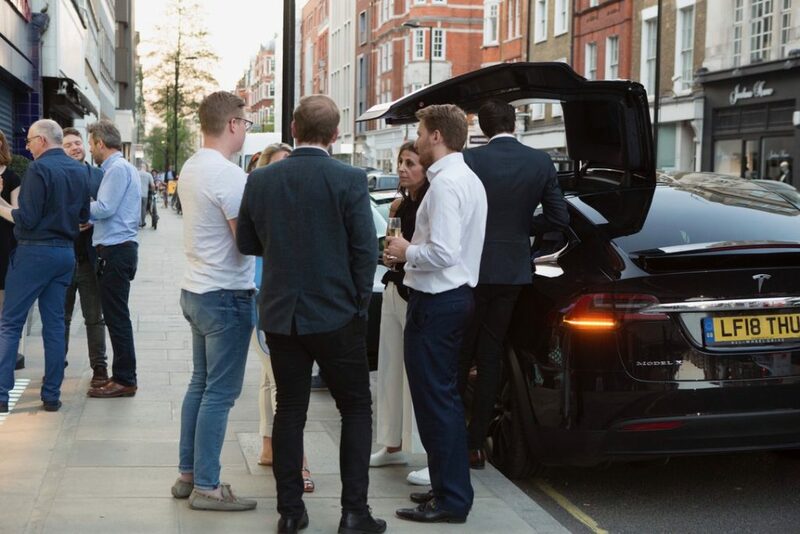 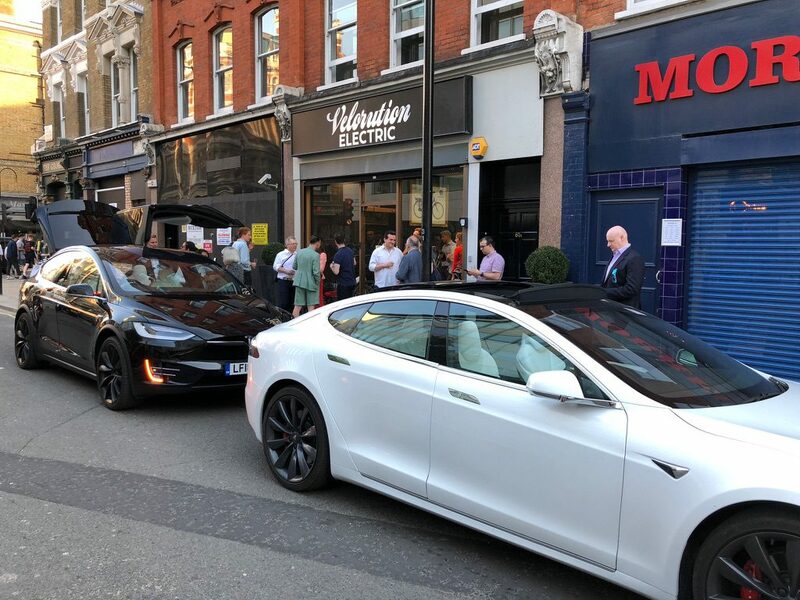 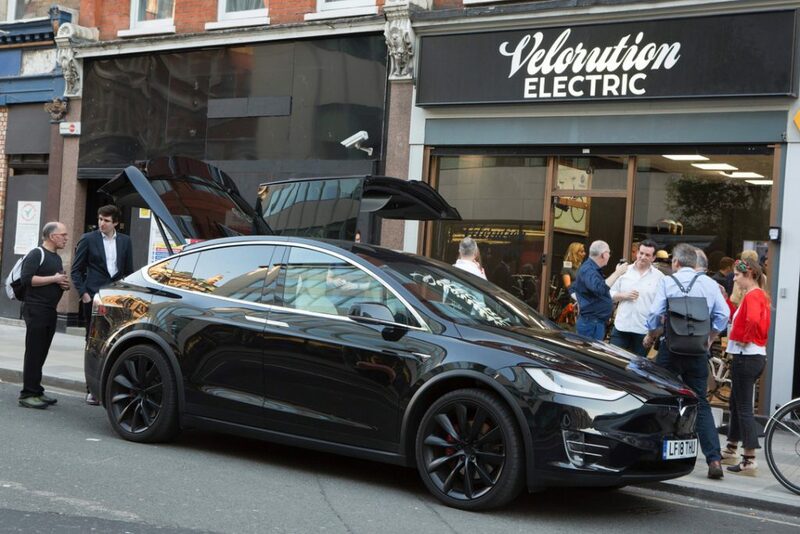 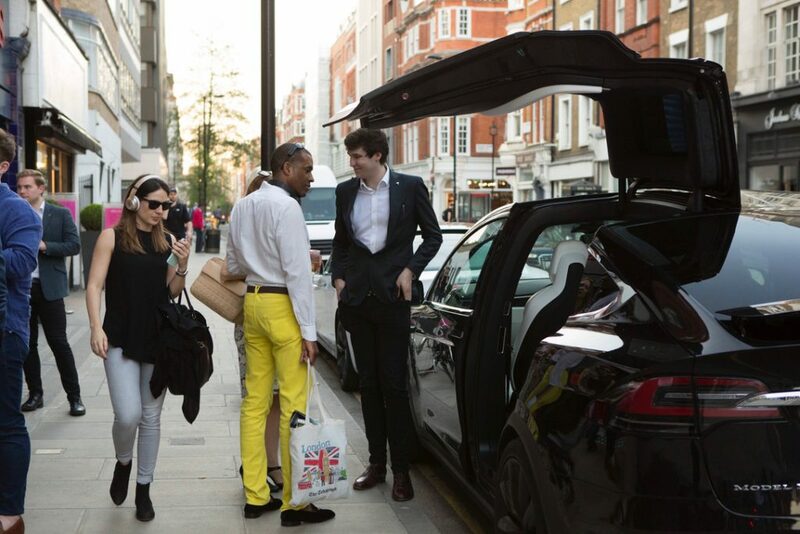 With drinks sponsored by Pol Roger and two Tesla cars present promoting the image of clean air, clean cities and the electric future, the atmosphere was electrical. 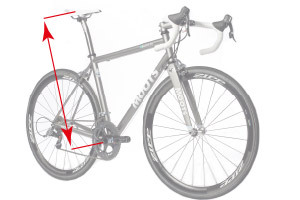 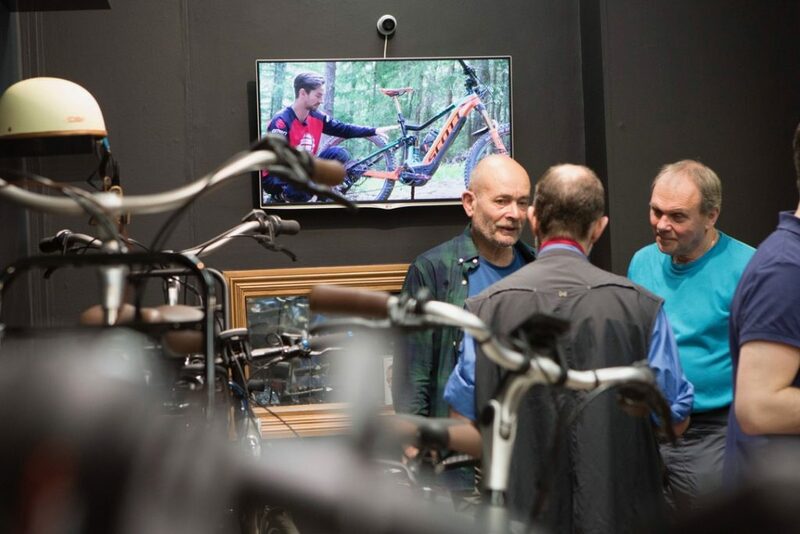 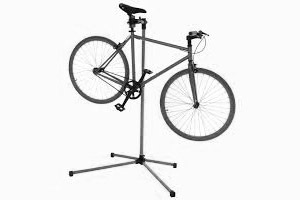 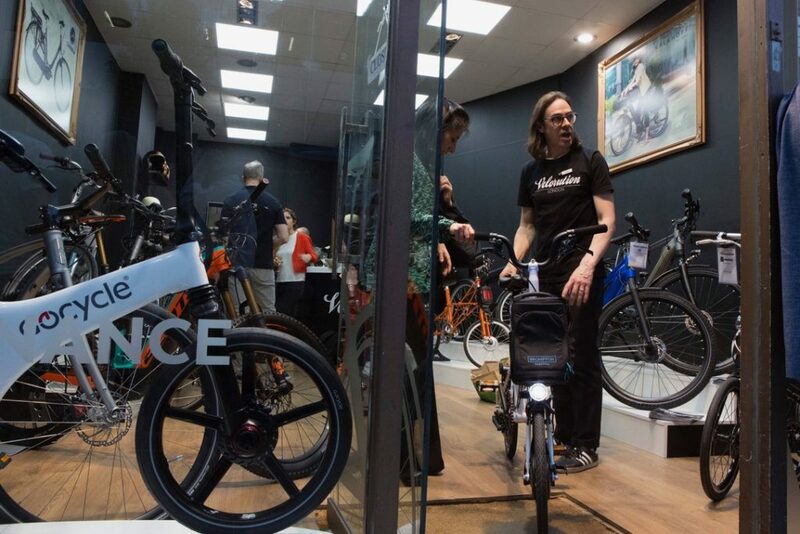 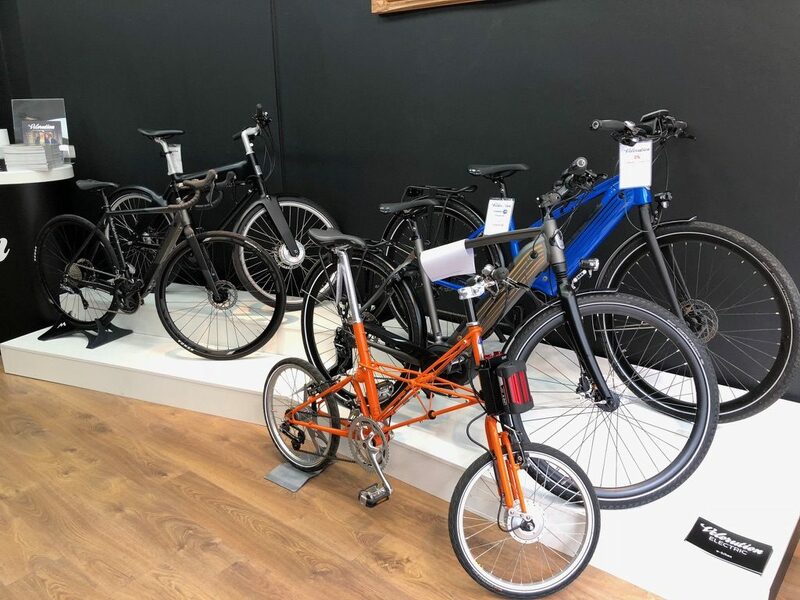 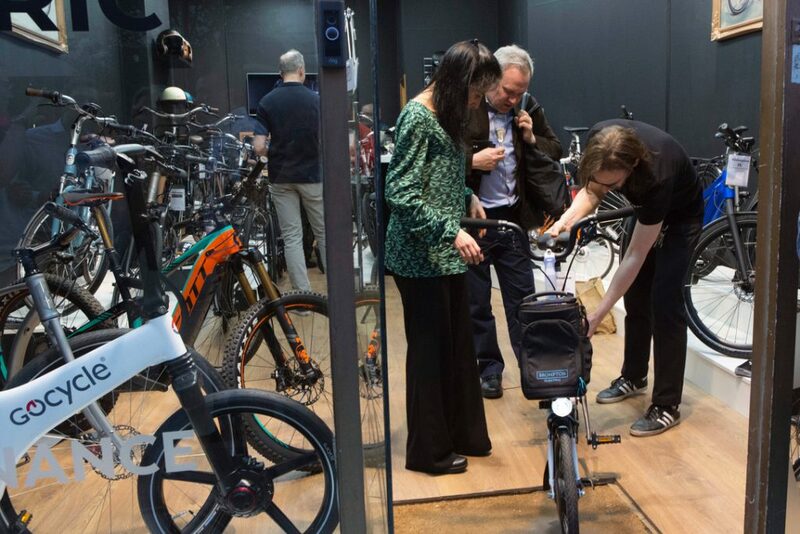 Our amazing selection of electric bikes were on display, ranging from Gazelle and Orbea to GoCycle and the new Brompton Electric, as well as Kalkhoff, Ahooga, Budnitz, Scott, Trek, Biomega and ARCC Innovations. 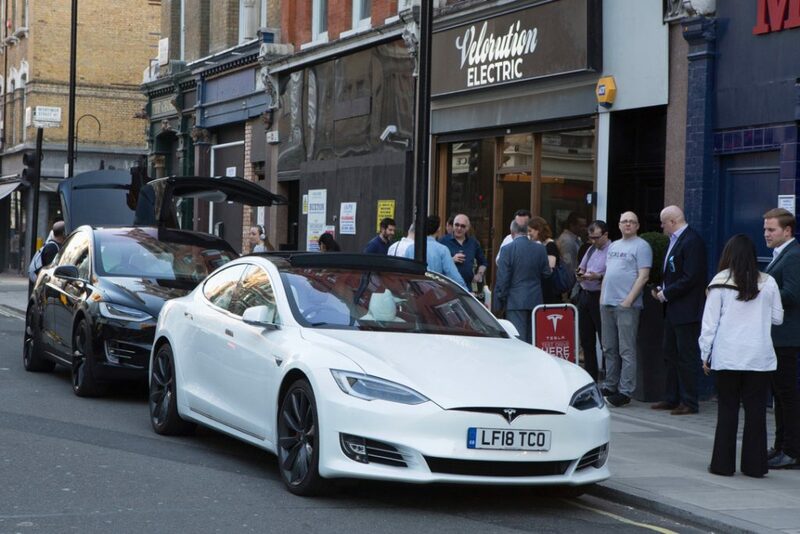 This entry was posted in Uncategorised on 20th April 2018 by Maud de Rohan Willner.